 “The FEAST Foodies Festival in Battersea is fantastic for its riverside location, variety of fresh produce and worldwide cuisine. The opportunities for hands-on foodie experiences are brilliant. One minute you’re tasting delicious artisan fudge or watching a cookery demonstration with a celebrity chef, the next, you’re attending a talk with an expert mixologist or sampling an array of street food. The fresh produce was top notch. The farmers’ market-style stalls sold everything from preserved meats to olive oils, chutneys and cheeses. You come across many health food products and it was great for finding new cooking ingredients that hadn’t yet reached the supermarket shelves. The people at this festival are incredibly friendly and passionate about their produce. We whiled away at least 20 minutes just talking to the cheese man (his Guinness-infused Cheddar was pretty good). “Enjoy live music, pick up fresh herbs and watch a crazily entertaining Chilli Eating Challenge where contenders attempt to eat 13 different varieties of chilli pepper. Ouch!